Halo: The Master Chief Collection is an upcoming special edition for Xbox One, which will contain the Combat Evolved remake, access to the multiplayer beta of the next instalment in the franchise - The Guardians, - and also the second, third and fourth parts of the series. The release of this compilation is planned for November 11th in NA and November 14th in Europe. So, recently, the edition’s creators - 343 Industries studio - have revealed some new details about its content, and we’d like to share them with you. According to 343 Industries, Halo: The Master Сhief Collection will include the maps, which earlier were the exclusives of the Combat Evolved and Halo 2 PC versions. Thus, the owners of the next-gen console from Microsoft will be able to explore the following renewed locations: Timberland, Gephyrophobia, Infinity, Ice Fields, Death Island, Danger Canyon, Uplift and District. In addition to the above listed maps, Halo: The Master Сhief Collection will contain the weapons, which also were available only in the PC versions of the Combat Evolved and Halo 2 games before. A Fuel Rod gun and a Flamethrower will be at the players’ disposal. Moreover, the developers have mentioned that the Halo 2: Anniversary game, which will also be included to Halo: The Master Сhief Collection, will contain some exclusive materials, dedicated to the next part in the series - The Guardians. "We've created bookend cinematics that are going to also start to tie into some of the things that are coming down the line in Halo 5, and characters that are going to be in Halo: Nightfall, the live-action digital series. 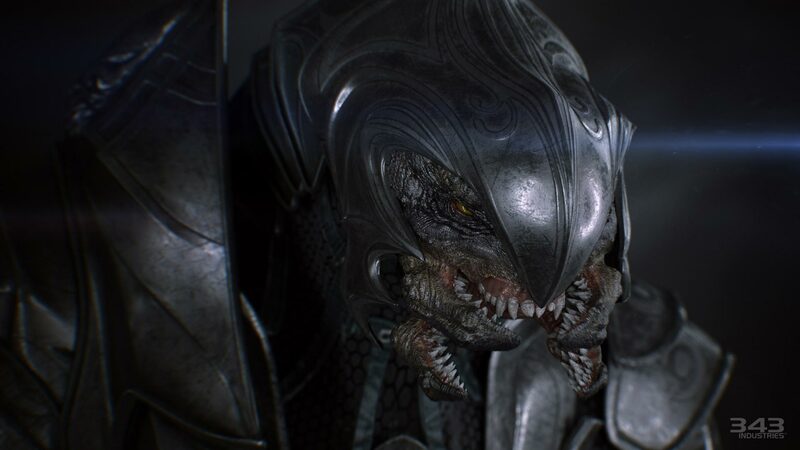 Our terminals in Halo 2: Anniversary are going to focus on The Arbiter. You'll start to get an idea of his history and a little more about him", - Dan Ayoub - the studio’s executive producer - has said.